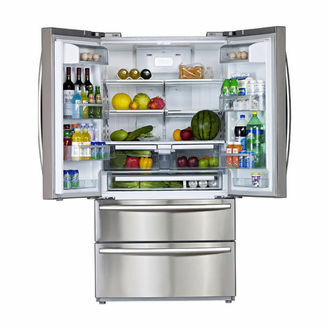 Larger households, restaurants and hotels that consume a lot of food need refrigerators which can hold a large amount of produce and groceries. For Rs 200000 or less, you can get a sizable unit with a capacity of about 600 litres or more. 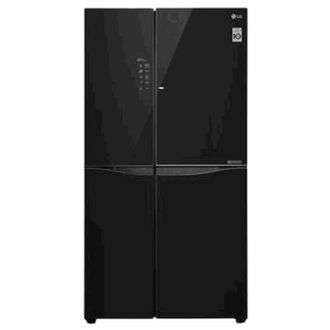 Well-known brands like Samsung, Whirlpool, LG, and Godrej offer refrigerators below Rs 2,00,000 that can address the needs of households and commercials with big appetites. Most have side by side doors for easy access, and each model comes with its useful features that make life more convenient. 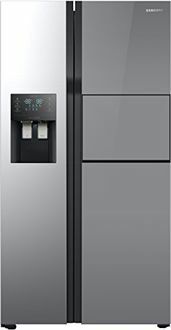 For example, Samsung refrigerators have Cool Select Zones that maintain independent temperatures to keep food fresh, while LG units have Hygiene Fresh to eliminate bad odours and bacteria. 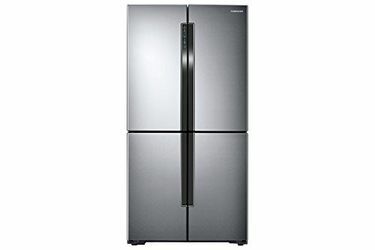 With prices that were updated on 25th April 2019, this page displays 29 fridges below 2,00,000. 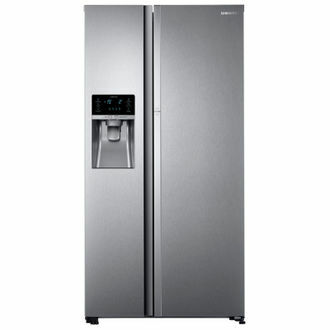 MySmartPrice makes it easy to find a refrigerator below Rs 2,00,000 across the Internet. Our website collates products from online stores such as Amazon, ShopClues, Tata CLiQ, and more so that you don't have to spend hours looking for them. 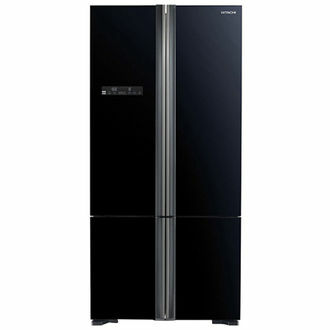 Use filters to sort the fridges under Rs 2,00,000 by brand, type, capacity, and energy rating. Get the best online prices and earn cash back when you purchase via MySmartPrice. 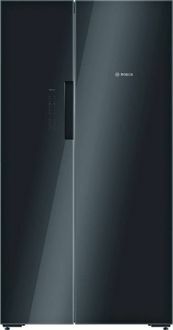 Your new refrigerator is only a few clicks away and will be delivered to your doorstep at no charge.